The best military-grade polyester available combined with our exclusive ColorMax permanent-dye process creates the highest quality and most durable flags available. Fade and mildew resistant. Machine washable. 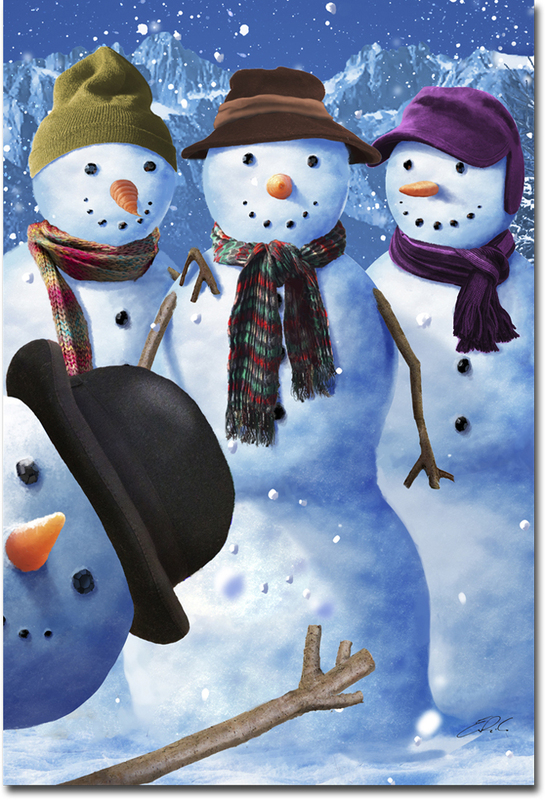 The Snowman Photobomb decorative banner measures 28" x 40".